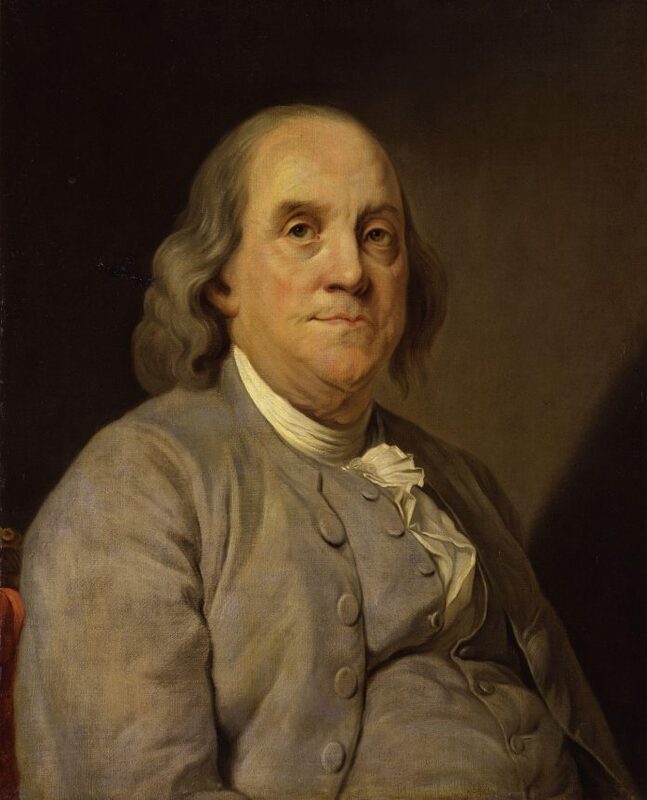 Benjamin Franklin was born on this day in 1706. He was, among many other things, a scientist, an inventor, an author, and a diplomat. He led a fascinating life, full of discovery and profound thought, and is certainly among my heroes. (Like all heroes, he was also flawed, but by today’s standards he was practically a saint.) Today, as I take my child to Benjamin Franklin Elementary School (no kidding), I’ll be thinking about the accomplishments and insights of this beloved figure from American history.